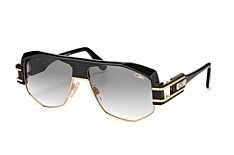 As early as the 1980s, the label was known for its unique, flamboyant style of glasses, quickly establishing itself as a symbol of hip-hop culture. 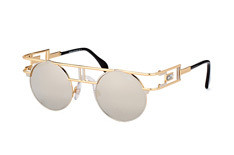 Even today, people still talk of the revolution in the glasses market. 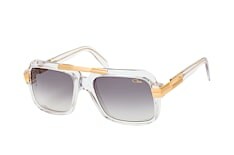 Far from being mainstream, the label has written its own design story and always comes up with new ideas. 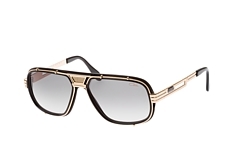 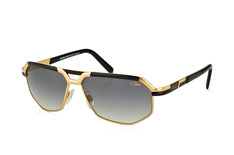 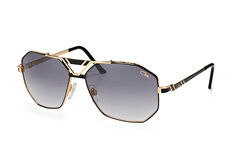 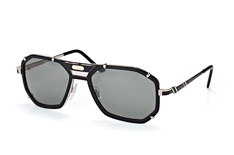 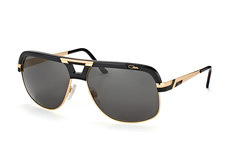 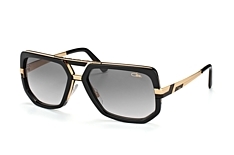 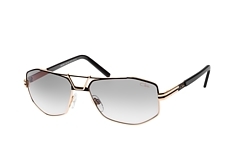 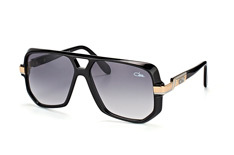 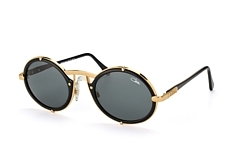 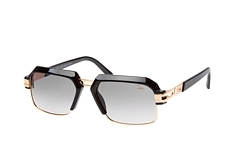 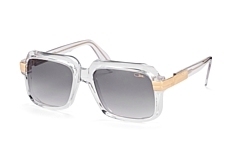 Cazal glasses are exceptional and bear the unmistakable signature of their former chief designer. 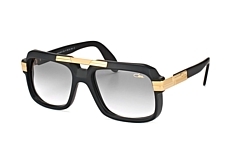 Cari Zalloni, who the brand is named after, was not only a talented creative but a real genius when it came to fashion and trends. 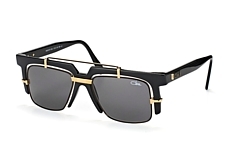 His life's work and legacy: A brand loved by the masses for more than three decades, which always followed its ideals even after his death. 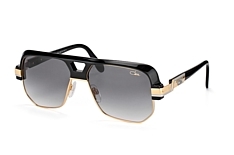 Alongside great design, Cazal glasses also achieve the highest quality. Made from high-quality materials such as titanium and gold, they undergo numerous quality checks throughout the development process. 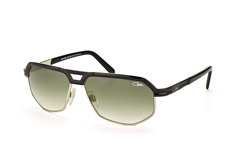 Making them true all-rounders.